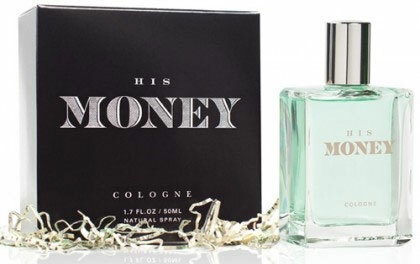 “Liquid Money” cologne, haha… For all those ballers out there! “Woody-fresh”. Maybe my mind is in the gutter….but, that was on purpose wasn’t it? I think they owners appeared on the Shark Tank show. I don’t remember whether they got a deal or not. Founder Pat McCarthy demo’d his fragrance named Liquid Money. Available in both men’s and women’s versions, Liquid Money is supposed to smell like fresh, crisp US currency. Pat was seeking 100k for 5% and rejected the only offer from Damon for 100k for 80% of Liquid Money. I REALLY want to smell the dang thing now!! Wonder if they’ll be in “real” stores ever? @Ryan – HAH! I didn’t even catch that. @Heather and Jenna – Very cool!! I wonder how well they’re doing w/out ’em? I guess if we’re talking about it they’re doing okay? Too funny! 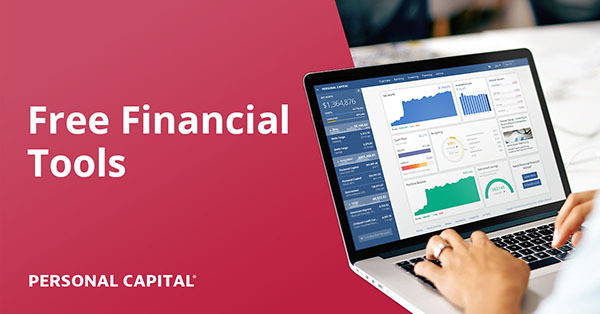 I know some bankers who would love this stuff!